I am someone who doesn’t really “need” or “want for much” (if that is the correct impression.. I am not a big shopper when it comes to shoes, nor handbags or clothes for that matter. But one thing I have find myself finding irresistible over the years is STATIONERY and KITCHEN GADGETS… especially of the cute variety. 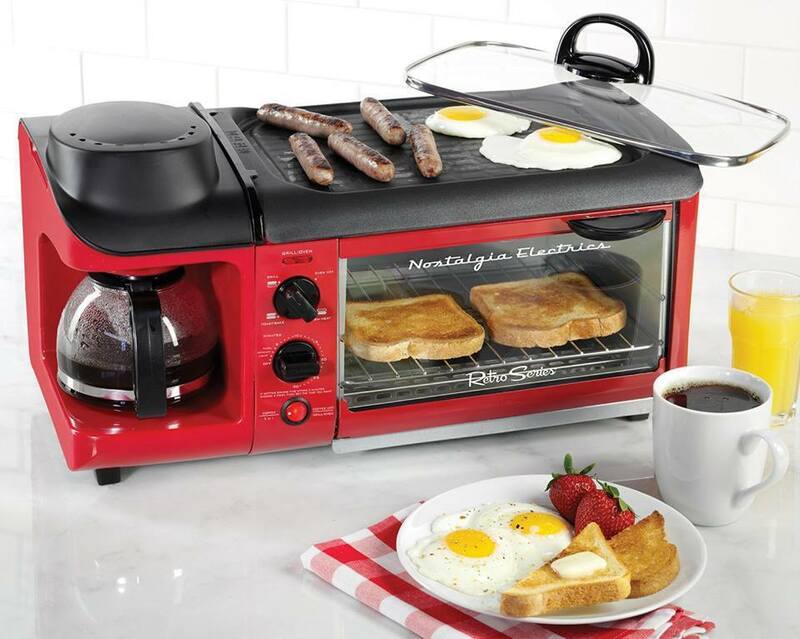 I love things that are practical, but also quirky and fun. 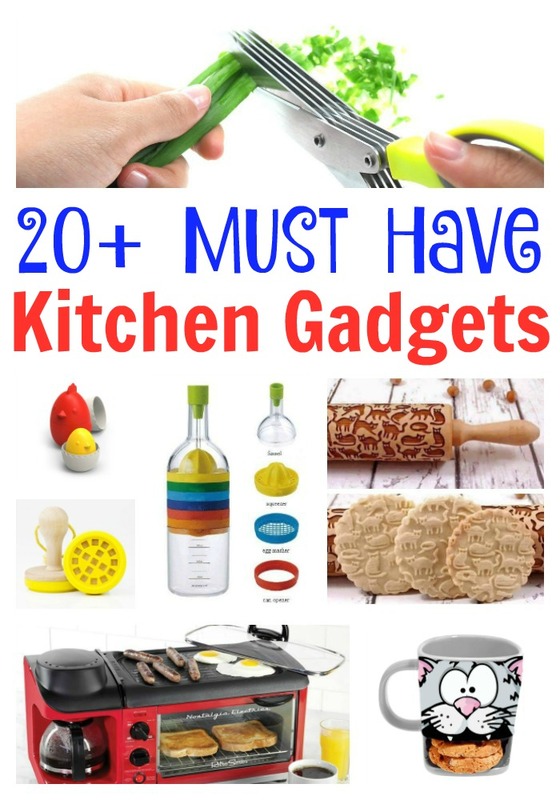 So I thought you may like to see some my favourite and best kitchen gadgets that I have come across over the recent years. Yes, not all of them a necessary… but they are indeed lovely and I WANT! 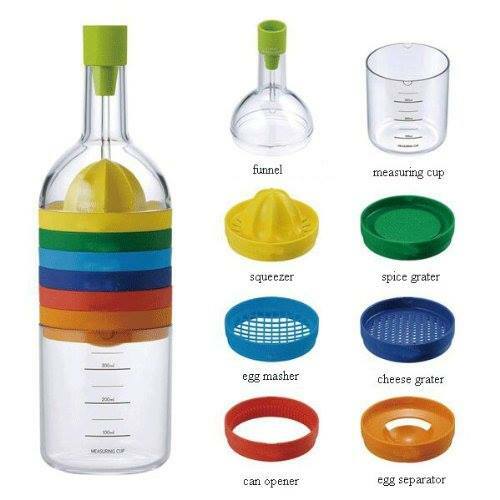 These kitchen gadgets would make great Christmas Gifts or Birthday Gifts or even Mother’s Day Gifts… so… without further ado…. 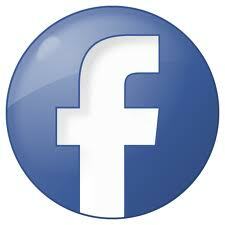 Affiliate links have been added for your convenience! We are great cookie making people in our house! 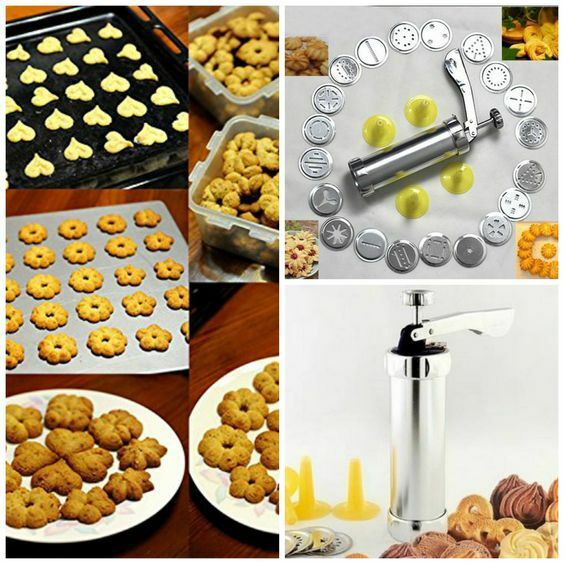 So I am always drawn to handy and fun gadgets to make even more splending biscuits and cookies. Especially if we are baking as “gifts”. I bought a set of these about two years ago and simply ADORE them. They are great fun to use for all occassions – we made some “Mr & Mrs” ones for our teacher’s wedding, they are adorable at Valentine’s or make some “super star” ones for the kids at year end or a new mum, who needs to be told how well she is doing! And another clever customisable cooke stamper! 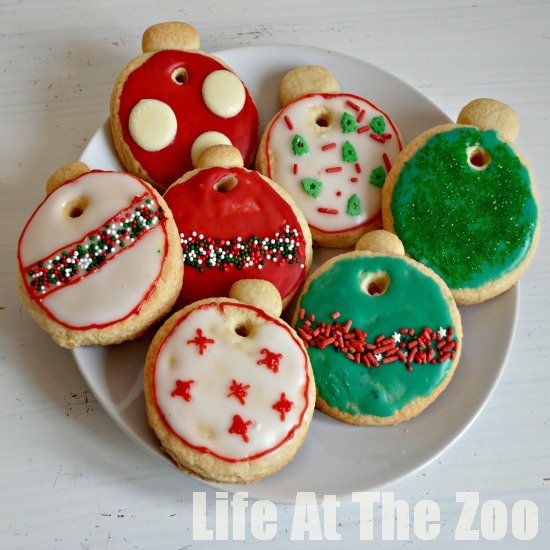 We LOVE baking at Christmas – it is one of the key activities for us in the run up to Christmas and we often end up with lovely but “samey” cookies. 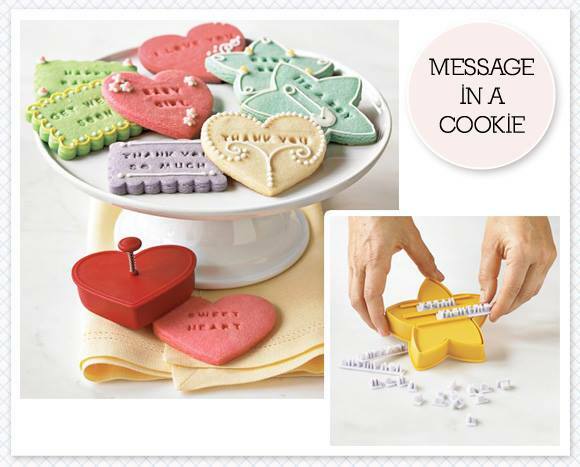 Here is a great tool, that let’s you quickly and easily add some decorative oompf to your baking! 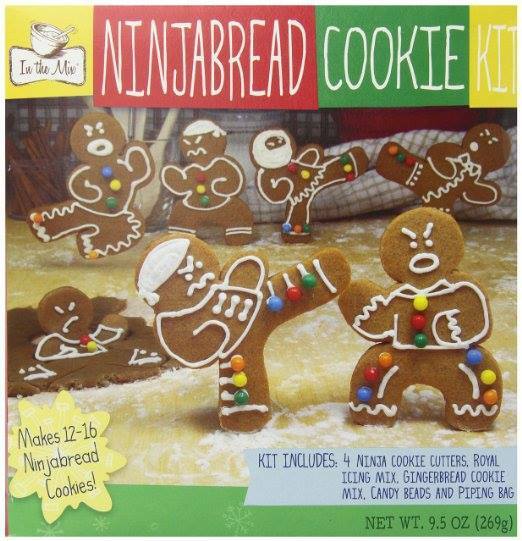 GINGERBREAD COOKIE KIT!! 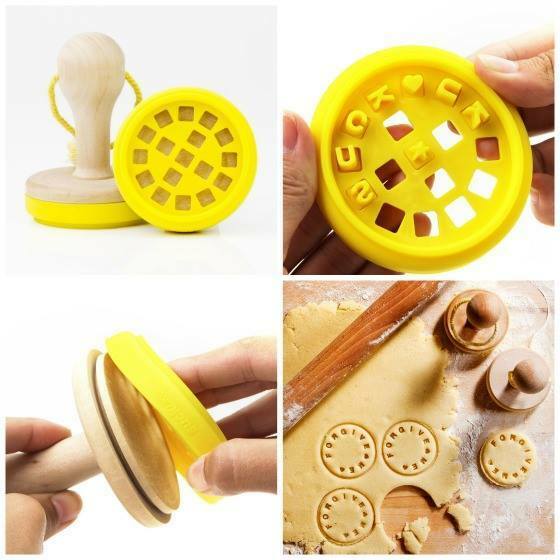 Life made easy.. get the cookie mix and cutters in one. Fun “activity” SORTED. 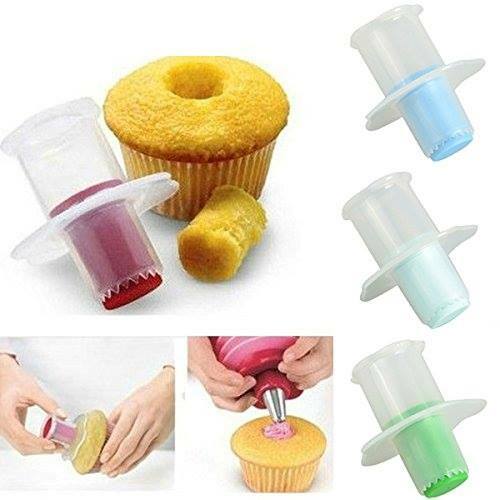 CUPCAKE CORER If you like “filling” your cupcakes (savory or sweet) this inexpensive little tool is genius!!! 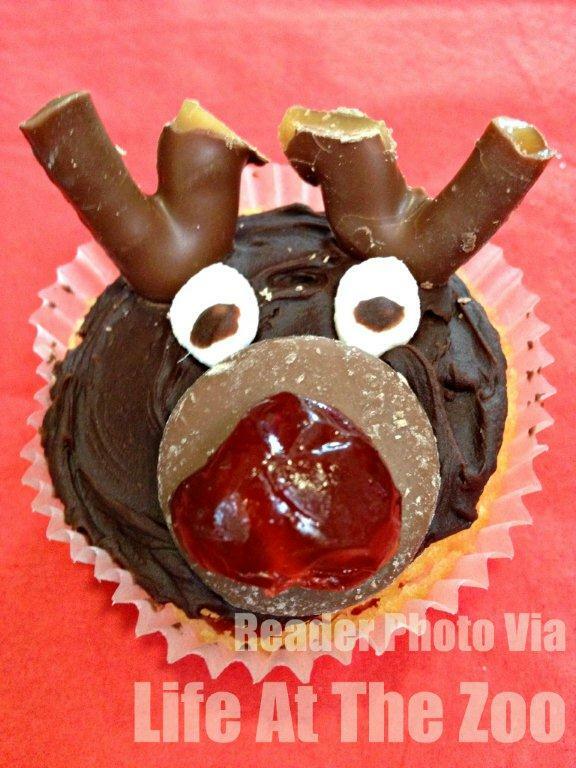 Like the idea of filling a savory cupcake with cream cheese or cheese and a sweet one with icing or jam. 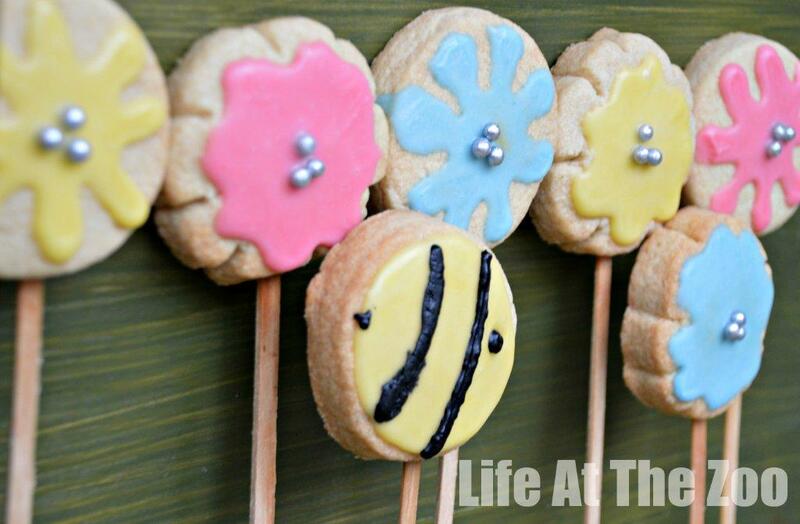 I am a big convert to “US measuring” devices – as it is a super handy way to cook and bake with kids. 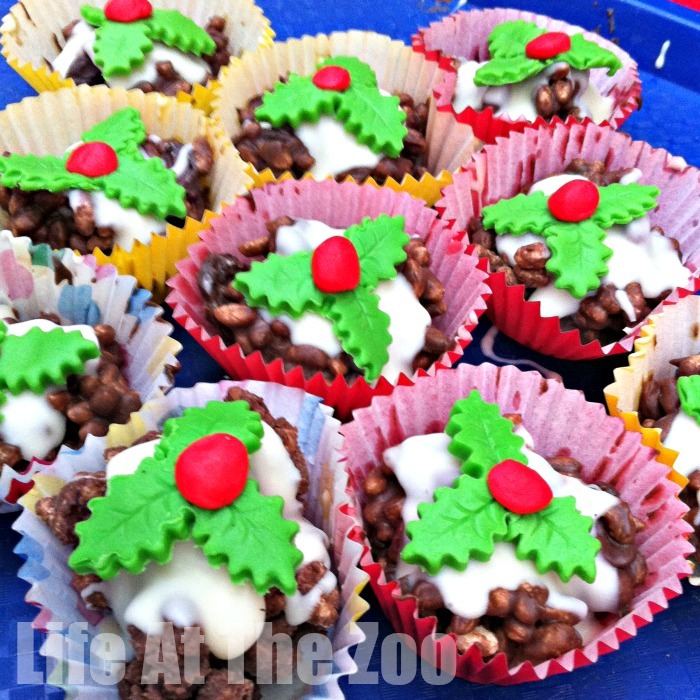 Here are 4 of our favourites! This is possibility the pretties kitchen measuring set out there and it is a great one to have “on display” in a co-ordinated kitchen. 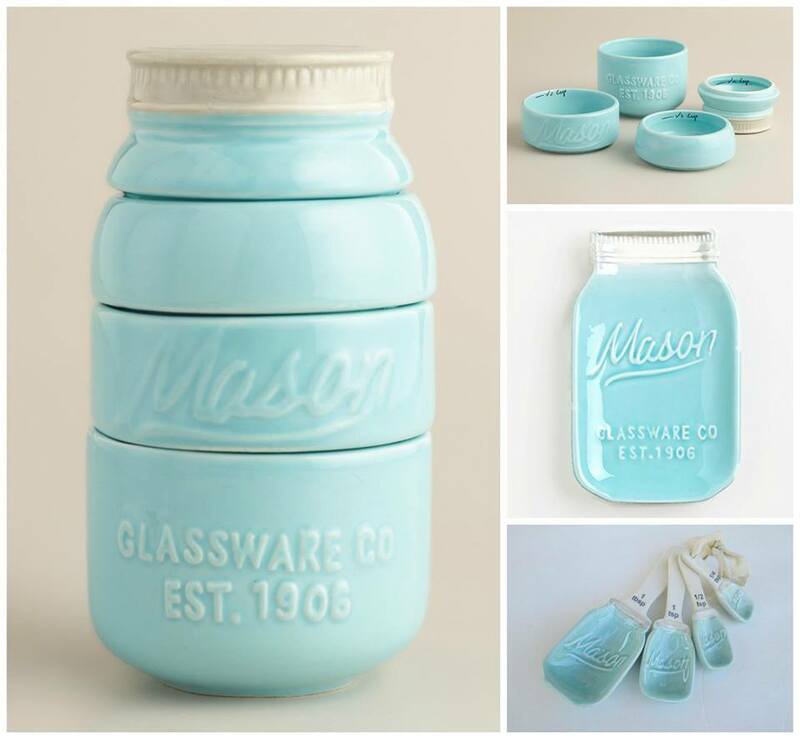 It comes in this pale blue and a firey red. Wonderful. 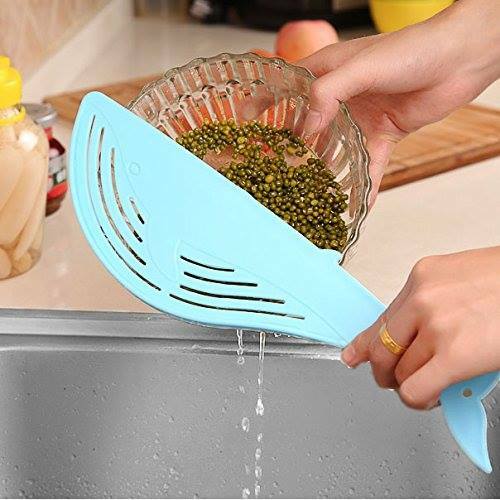 What a genius 8 in 1 kitchen tool. LOVE how NEATLY it stores AND looks great. I love this one, because it stores neatly and concisely and isn’t JUST for measuring. Also if you have younger kids, this could be a great “toy” for exploration! 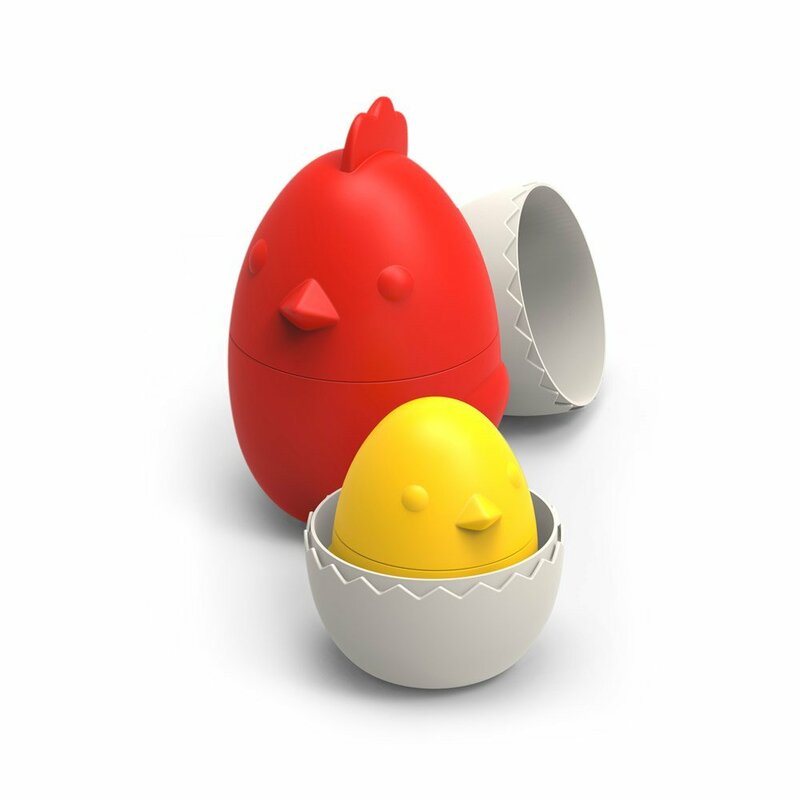 Because I like cute things.. this Chicken, Egg and Chick measuring cup set is simply ADORABLE. 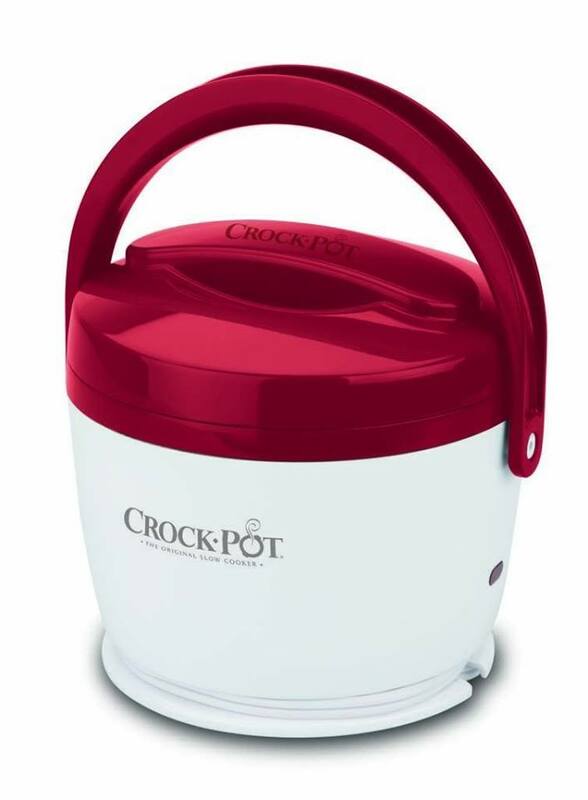 And definitely one, that I know we would use in the kitchen AND that the kids would enjoy playing with too whilst they help me cook! 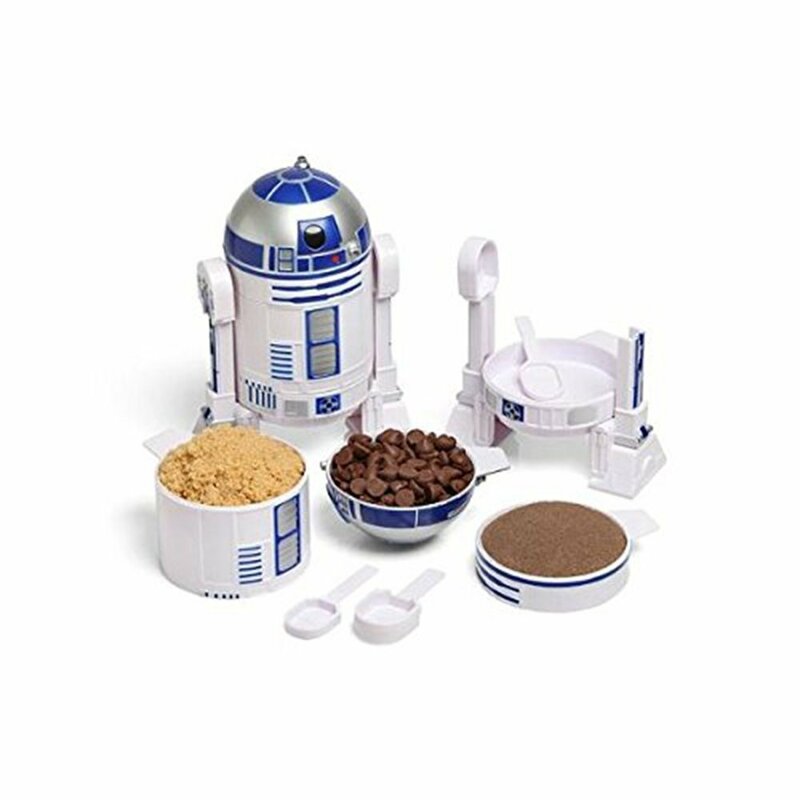 Well.. you can’t have a Kitchen Gadgets round up without a few Star Wars geekery gadgets 🙂 Love this R2-D2 Measuring Cup and Spoon set! Brilliant. So these are those handy gadgets that you have lived without.. and then once you saw them and started using them, you wonder how you EVER MANAGED! GENIUS! 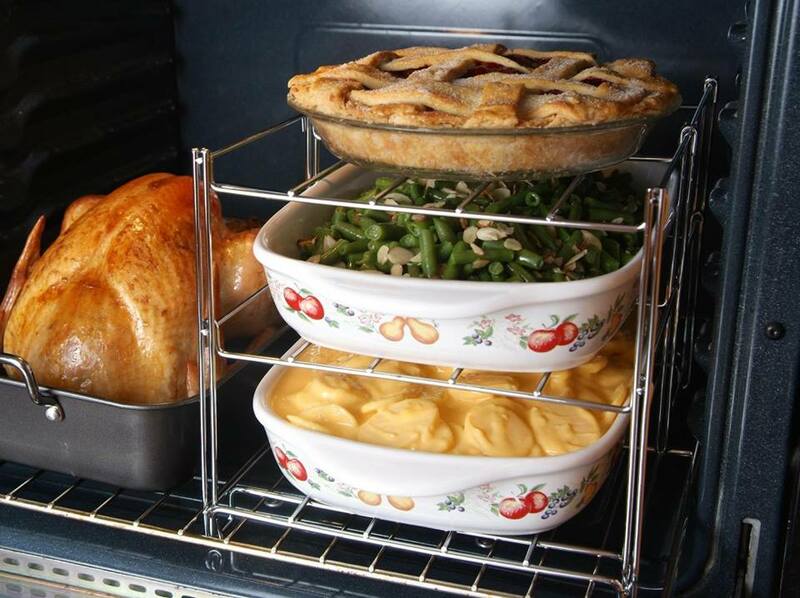 A 3 tier oven rack.. now you will be able to **fit it all in**.. Only wish we had this here in the UK. Finger Guard – no more chopped fingers. Love this gadget! 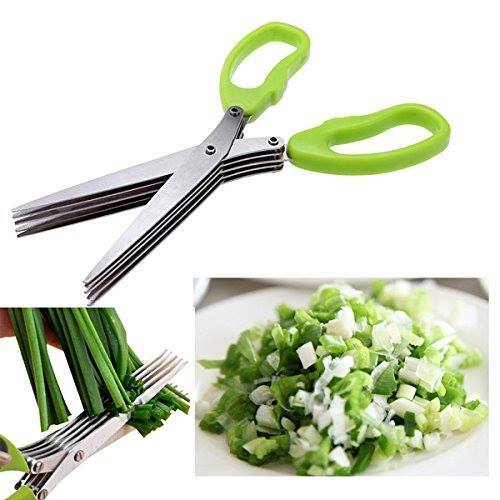 HERB SCISSORS….. oh my, just got a pair and now wonder how I EVER did without them. 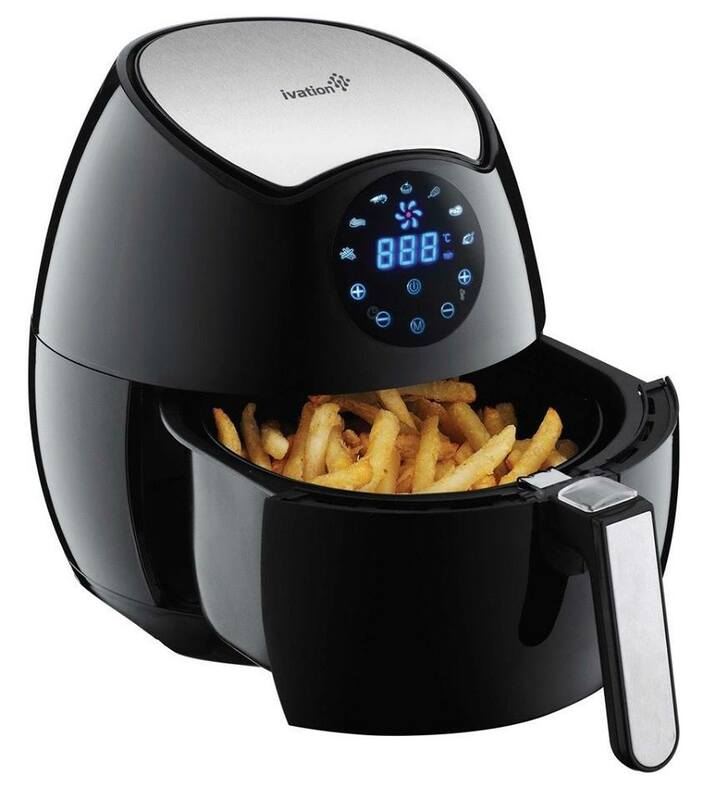 These “No Oil” fryers are simply amazing. All the chips taste, made much much healthier! 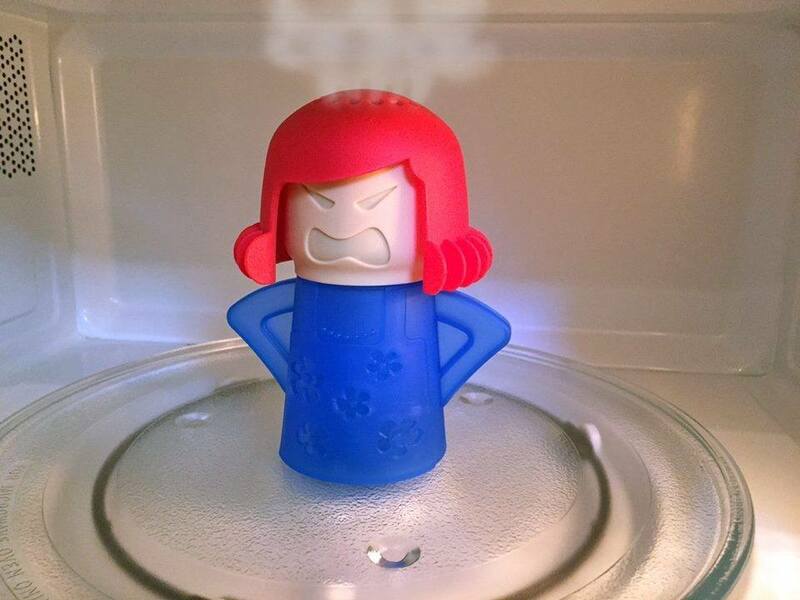 Oh my goodness, how CUTE are these Toast Cutters? 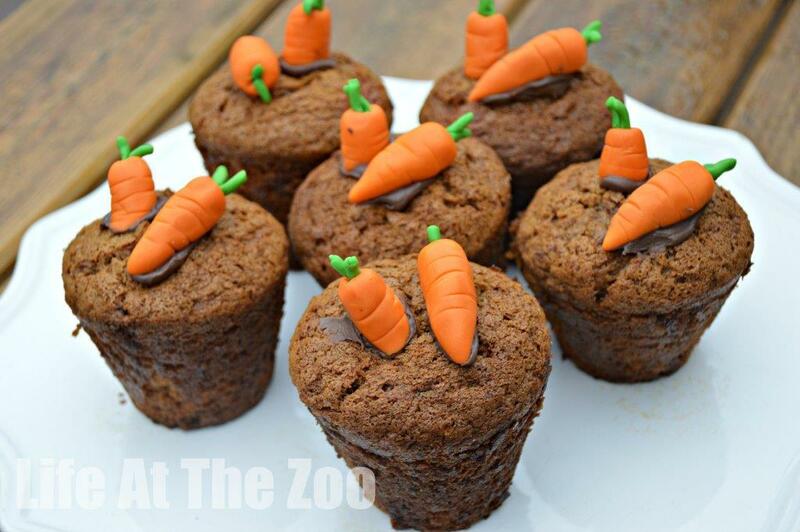 Love how QUICK and EASY and CUTE they are…and no food waste. 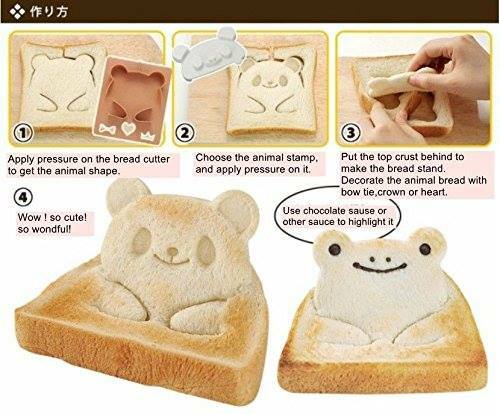 Woohoo… You can also use them to make cute little sandwiches. 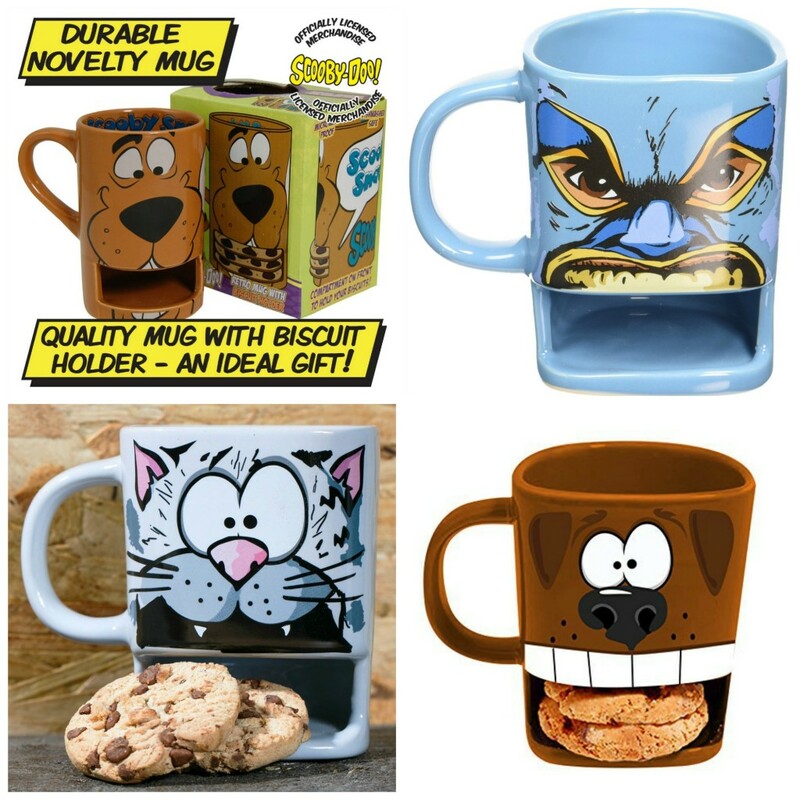 Mug & Cookie Holder – this is so fun!! Love all the different designs (designs vary by location)!! 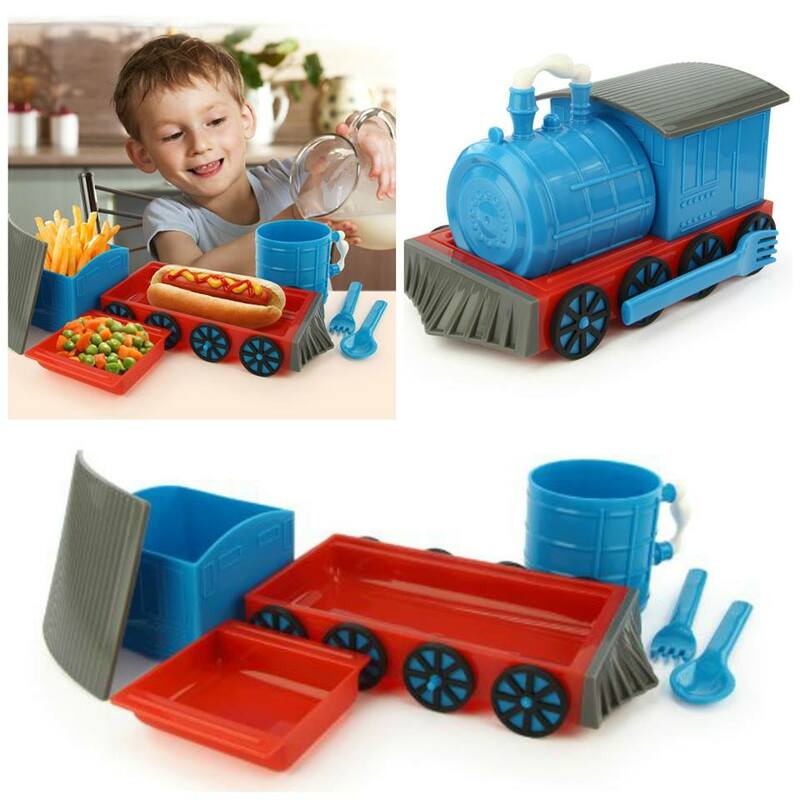 Chew Chew Adorable Kids Dinner Set – oh my, how very cute. I know some little train fans, that would ADORE THIS! 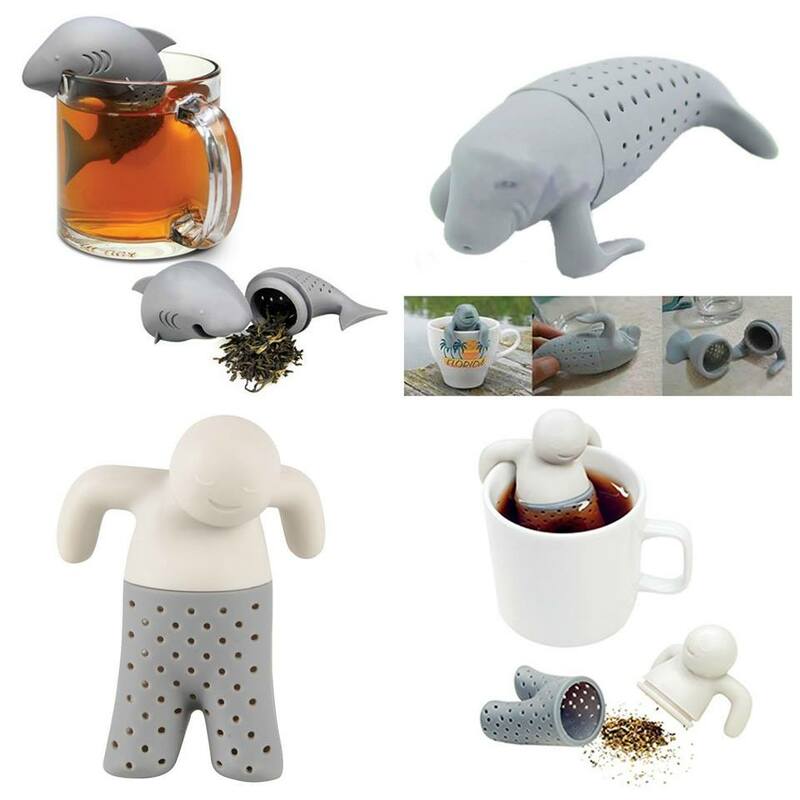 Quirky WELL PRICED Tea Infusers for the Tea Boffins in the house. Perfect for that “little gift” to a friend! 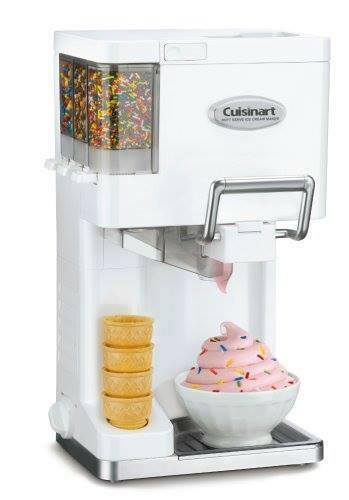 Soft Serve Ice Cream Maker.. my kids are SO DESPERATE for one of these – love the sprinkle container and cone stack too. 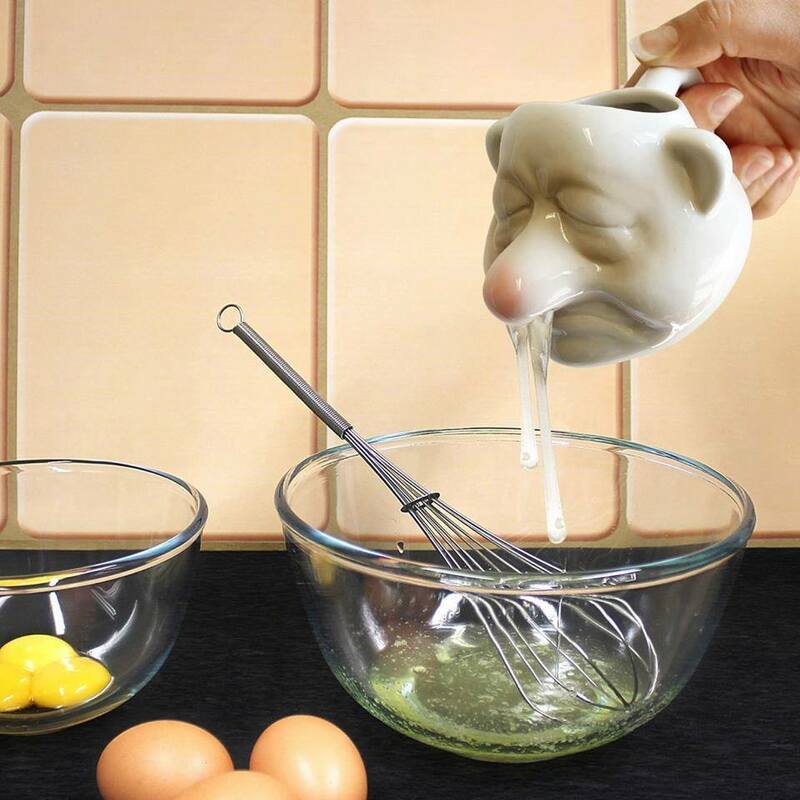 Love the snotty nosed egg white separator! Some great gift ideas here. I know , that one is bonkers, isn’t it?! I can relate to this. I am not so enthusiastic about so many things either. 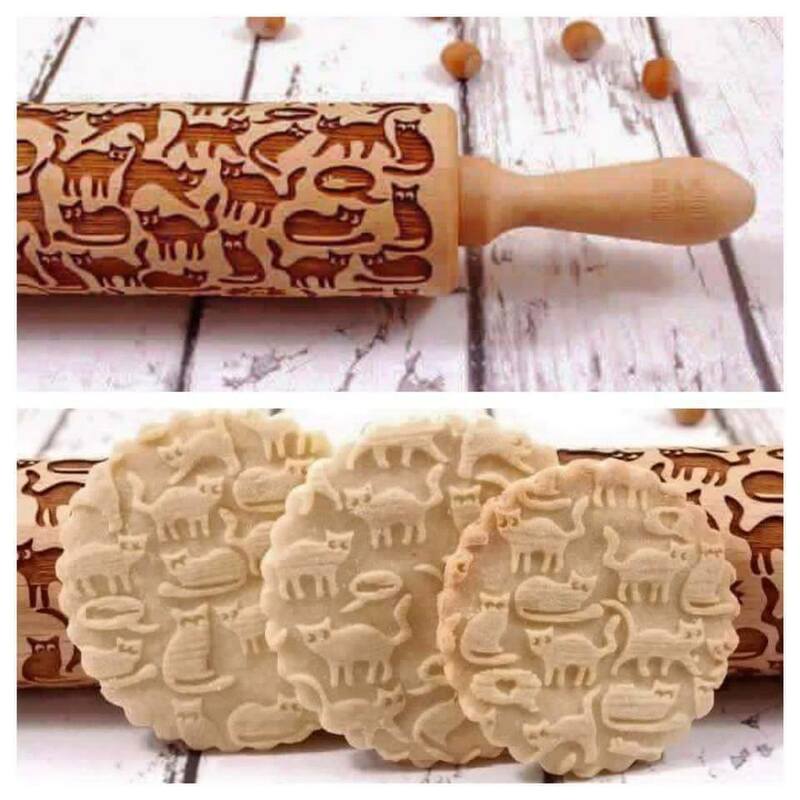 But I love kitchen items with extraordinary designs. This is giving my friends a hard time though because most of the designs I want are quite hard to find and always not available online. 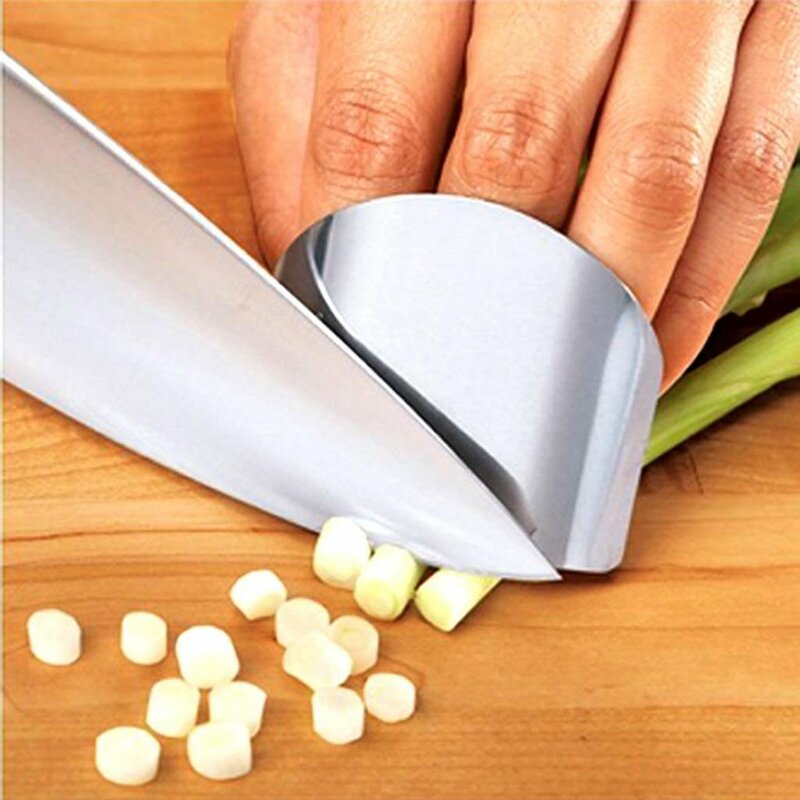 WOW, This is really great kitchen tools. It’s funny and more important tools. If you want to gift anybody then you choose this item. There are a lot of fantastic tools for the kitchen. All of these are very important for cooking. last time my wife accident by chopping. I badly need a finger guard.Thanks for sharing this.